Move over, Marissa! Angela Ahrendts is highest-paid woman in U.S. 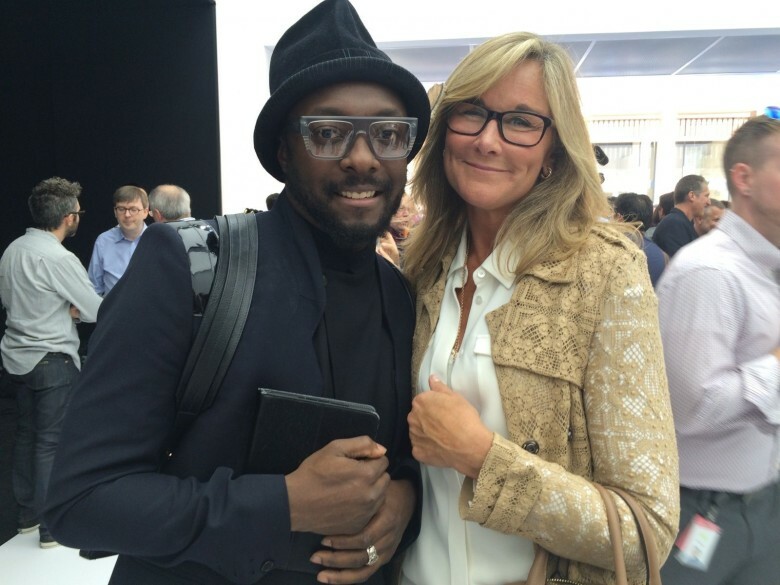 Stealing Angela Ahrendts away from Burberry didn’t come cheap for Apple. The new VP of retail operations quickly became one of the top paid execs at Apple in 2014, and according to a new report, the former Burberry CEO has already become the highest paid woman in the U.S., beating out Yahoo’s Marissa Mayer. The 54 year-old Ahrendts was awarded $82.6 million in 2014, reports Bloomberg. Ahrendts’ pay included a sign-on bonus and a make-whole grant to compensate for money she would have earned as CEO of Burberry. The entire pay package she received, including stock options is currently valued at $105.5 million. Next on the list after Ahrendts is Oracle’s Safra Catz, who was awarded $71.2 million in 2014 for her role as CFO before she was promoted to her current position as co-CEO. Yahoo’s Marissa Mayer was the highest paid CEO in the U.S. in 2014, and came in at No. 3 on the top-paid list with $59.1 million in compensation. Mayer’s pay package is comprised mostly of stock options and has fallen in value to just $45 million as Yahoo shares have been sliding down since November.